We know your right to choose a dental specialist is an important freedom. 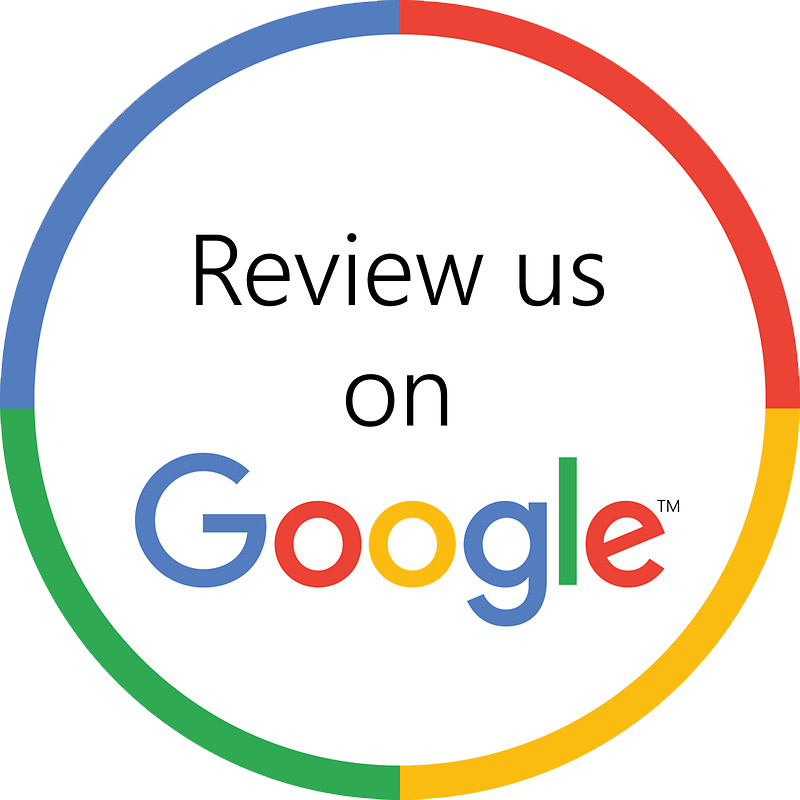 We will work closely with your dentist that referred you to us. Your dentist relies on us for creating a healthy foundation and we will work very hard to earn your trust, too. If you do not have a dentist at this time but know you have some dental need (i.e. missing teeth or a gum infection, etc.) please don't hesitate to contact us to set up a consultation today. Also, we appreciate referrals from our patients' friends and families. Please click on the topics in the left column to learn more. While our website contains plenty of helpful information, the American Dental Association's (ADA) newly launched website, MouthHealthy.org, is also full of educational content on how the health of your mouth is important to your overall health. We highly recommend you check it out! www.mouthhealthy.org.